What is the internet, anyway? What is a megabyte? A gigabyte? 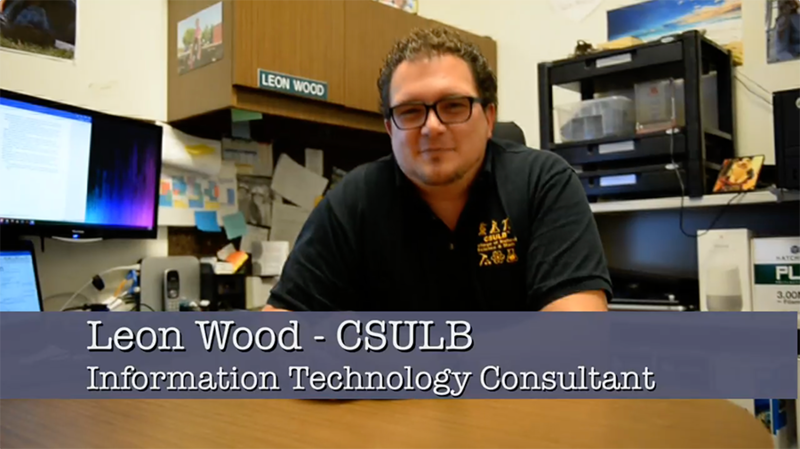 Leon Wood, CSULB Information Technology Consultant, answers your questions about how we get online. #AskLBMC: What is a megabyte? A gigabyte? What does the typical family need? #AskLBMC: What is upload and download? #AskLBMC: How can you test internet speed? What do the results mean? #AskLBMC: If my internet is slow, how can I improve the speed? #AskLBMC: What is Wi-Fi and how does it work? #AskLBMC: What is a hotspot and how does it work? #AskLBMC: Why is fiber better than cable? #AskLBMC: What is lit fiber? #AskLBMC: What is the cloud? #AskLBMC: Why are upload and download speeds often different?